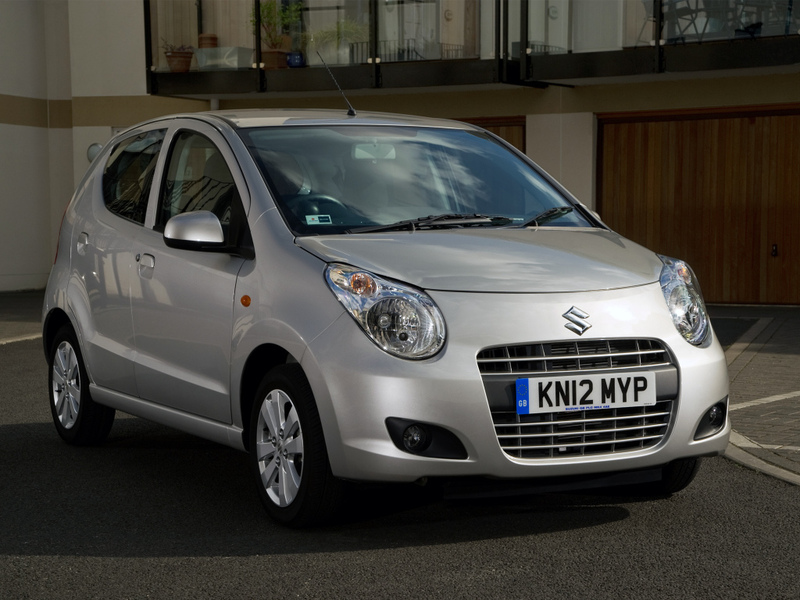 Suzuki Motors announced that it has sold 5 million units of the Alto hatchback in Japan. 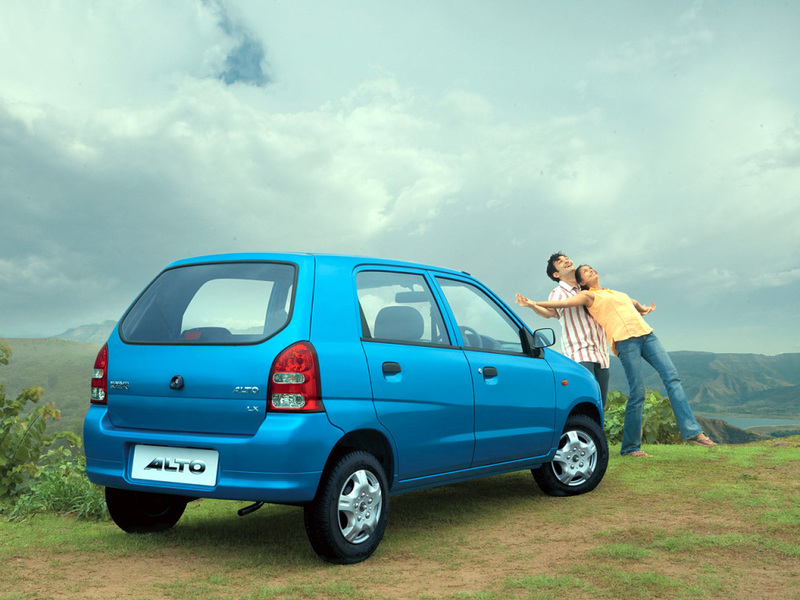 Suzuki Alto is company’s first model to have reached this sales milestone. To celebrate this feat, the company has introduced the Alto L and Alto S in three special colors: French Mint Pearl metallic, Coffret Pink Pearl metallic and Phone Beige metallic. These special colors will become available in Japan on 20th December 2016. 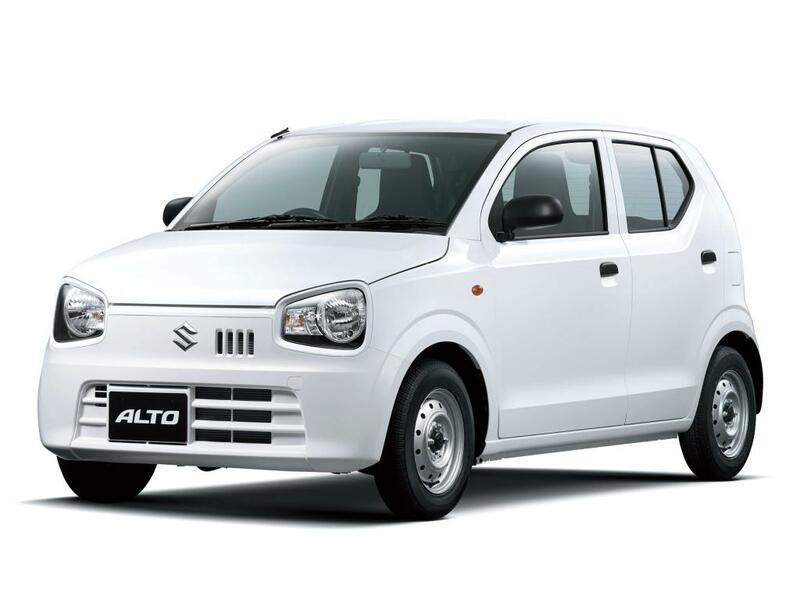 Suzuki Alto measures 3,395 mm in length, 1,475 mm in width and 1,475 mm/1,500 mm in height. It’s powered by the R06A 0.66-litre VVT three-cylinder petrol engine that produces 38 kW (52 PS) and 63 Nm of torque or 36 kW (49 PS) and 58 Nm of torque. The Alto in special colors is available only in CVT models, but 5-speed manual and 5-speed automated manual transmission choices are available for regular trims. Four-wheel drive system is available in both trim levels. The fuel economy in JC08 test cycle is rated at 37 km/l (2WD) and 33.2 km/l (4WD). 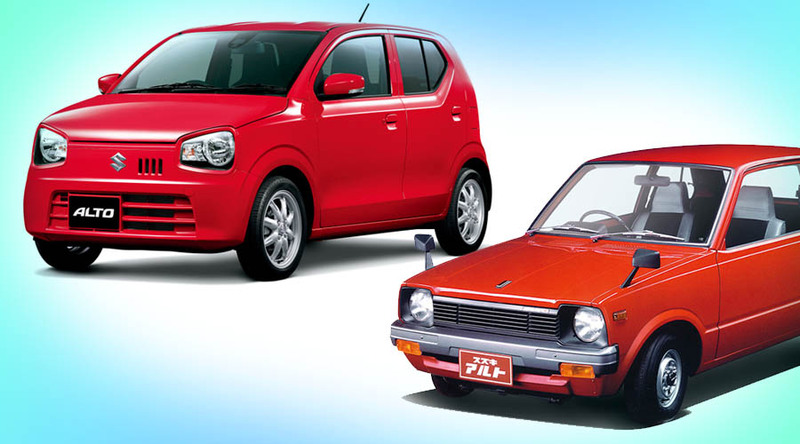 The Suzuki Alto was launched back in 1979 as a kei car. Since then, the Alto has been constantly updated with modern hi-tech features sand safety equipment, and is currently in its 8th generation. 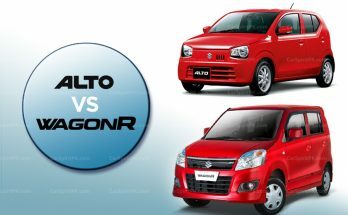 In Pakistan, different models of Alto have been sold with different names, hence people don’t realize that it’s the same car. Let’s look at the different Alto generations that have been produced since 1979. The first generation Alto (SS30V/40V) was introduced in May 1979. 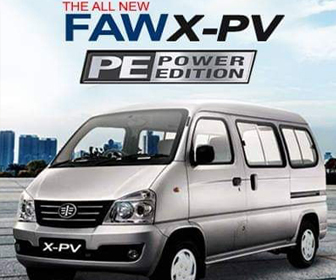 It was available in 3-door, 5-door and 3-door van body styles. The engine deployed for the export markets was 796cc F8B unit. However the first generation Alto was available in Pakistan between 1983 & 1988 and was called as the Suzuki FX. The second generation was produced between 1984 and 1988. With a 796 cc F8B engine, the stripped down version of this car with a very basic leaf spring suspension setup was launched in Pakistan in 1989 and continues to be sold even today. The 2nd generation Alto with nearly 28 years of production span in Pakistan is called as the Suzuki Mehran. 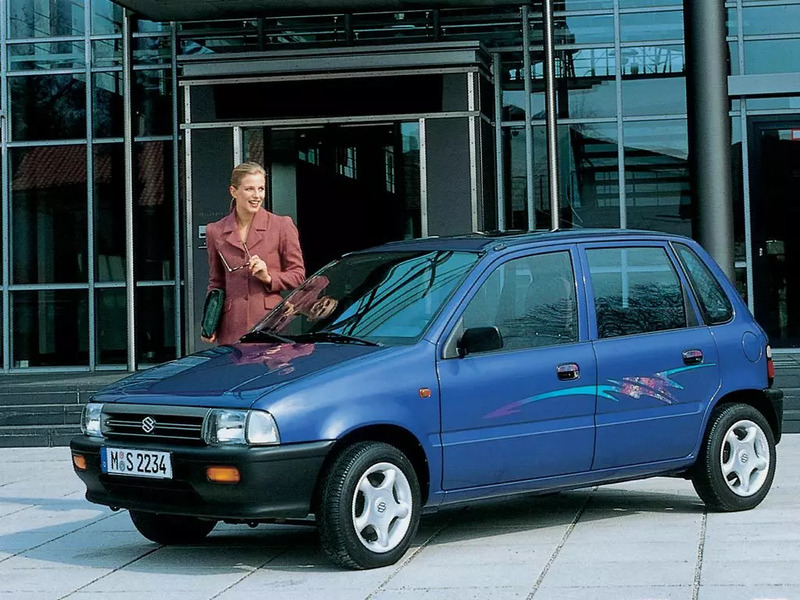 The third generation Alto (CL11) came with a 657 cc F6A engine and was more angular in styling. 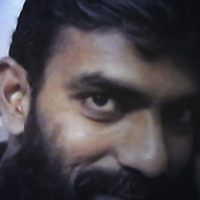 It appeared in our market via the Prime Minister’s Yellow Cab scheme in early 90s. It was vastly known as the Mini Alto in Pakistan. 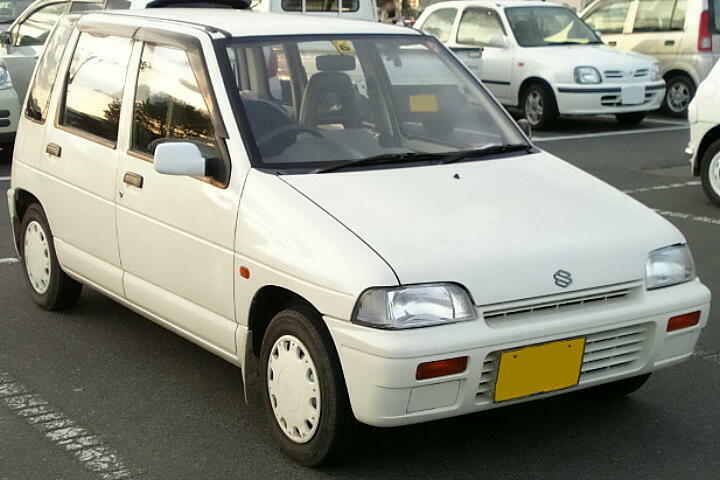 The Fourth generation Alto (HA11) was launched in 1994 and carried a 657 cc F6A and 658 cc K6A engine. This generation was the first to come equipped with an optional airbag. The 4th generation was not available in Pakistan. 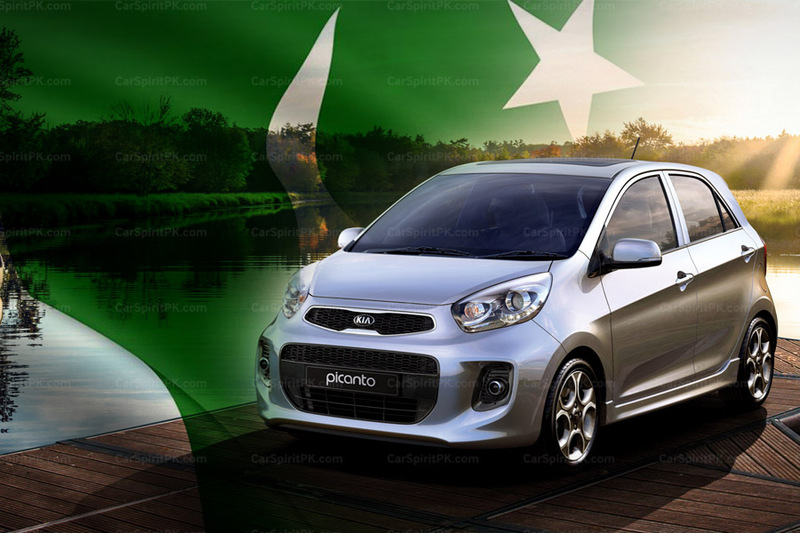 The fifth generation Alto was launched globally in 1998 and within a couple of years was launched in Pakistan too. 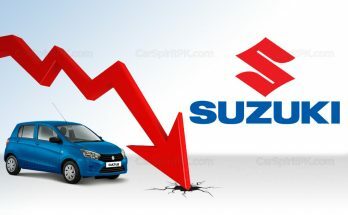 This is one of such rare instances when Pak Suzuki had introduced any car within a couple for years of its global launch. With a 970 cc F10A engine this generation of Alto continued to be sold in our country till 2012 with minor cosmetic changes. The 8th generation can also be seen on Pakistan roads, as an import. 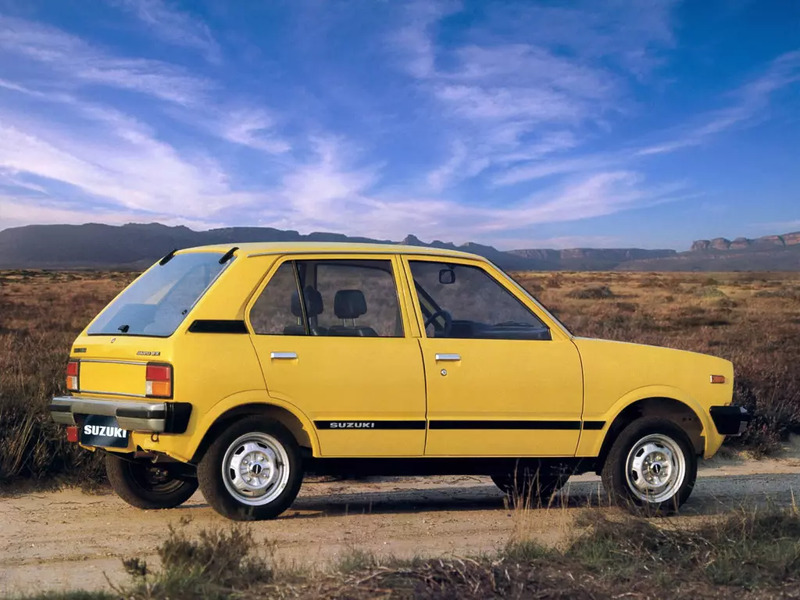 It was designed to have very low fuel consumption, this was achieved using “Suzuki Green Technology” for the body and the engine, and resulted in the car having a claimed fuel consumption of 37 km/L. The 8th gen Alto is 60 kg lighter than the previous model. Equipped with a 658 cc R06A engine, the car comes with either a 5-speed manual or a CVT transmission. 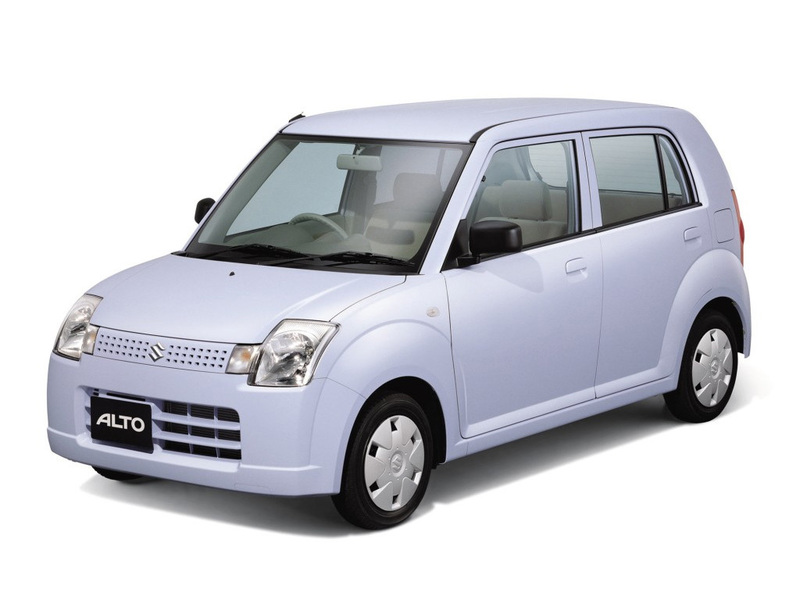 The Alto has been a very successful car, both in Japanese domestic as well as export markets. 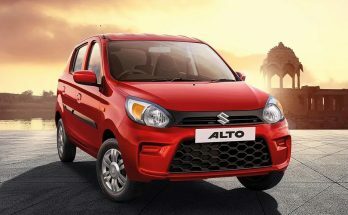 The locally produced Alto models have lagged far behind the world in terms of built quality, fuel efficiency, safety and the use of tech gadgetry. 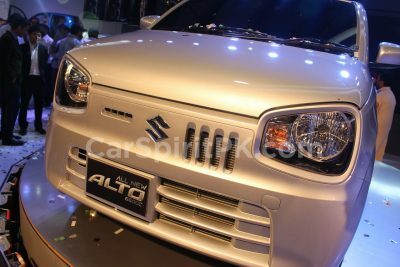 While there are unconfirmed reports of Pak Suzuki launching the 8th gen Alto in Pakistan, it will be interesting to see if the locally produced Alto is comparable to the Alto available in global markets.